This year’s SXSW Film Festival offered a plethora of exciting new cinema, from indie comedies and future cult classics to soon-to-be major releases and sneak peeks at forthcoming work. Among this year’s many outstanding features, here are 10 films that proved to be some of the very best of what we saw. 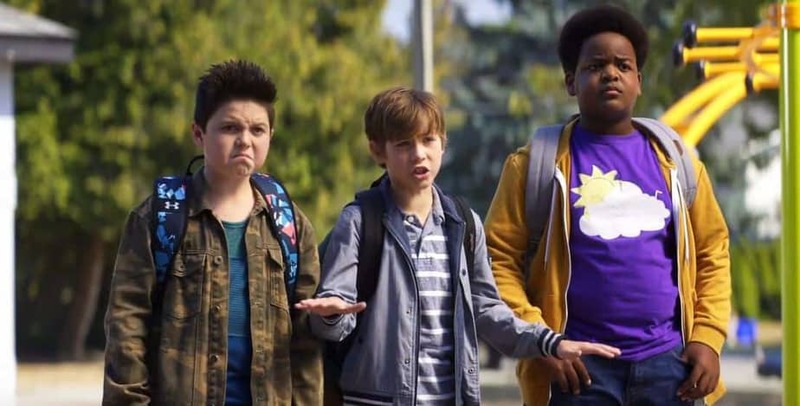 In structure, Good Boys is pretty much Superbad starring 12-year-olds. The Gene Stupnitsky-directed, Seth Rogen and Evan Goldberg-produced comedy about a trio of middle school besties trying to attend their first “kissing party” is foul-mouthed and R-rated. But, more importantly, it’s also a movie that allows its sweet, sensitive main characters to express themselves and be true to their emotions. Max (Jacob Tremblay), Thor (Brady Noon), and Lucas (Keith L. Williams, easily the breakout star) are at a crucial point in learning what it means to be men, and it turns out they’re doing a pretty great job of it. Good Boys will hit wide release this August. 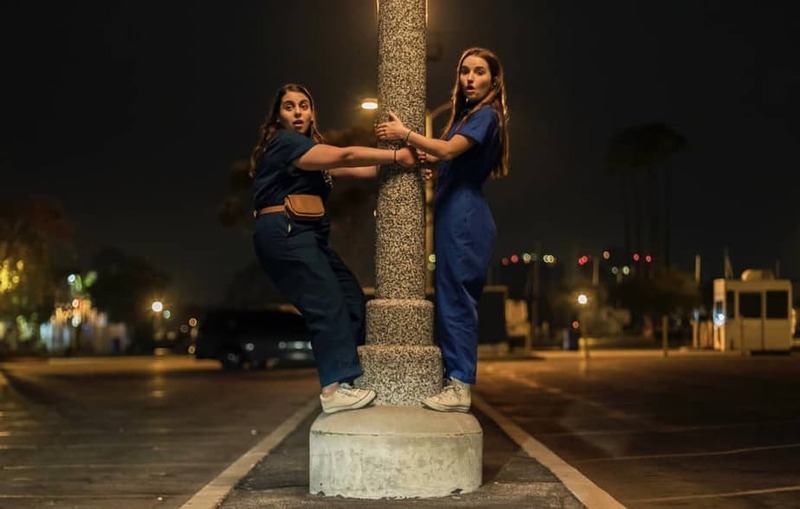 The other Superbad-inspired film of SXSW was Olivia Wilde’s Booksmart, the praise for which has suddenly made it one of the year’s most highly anticipated releases. Beanie Feldstein and Kaitlyn Dever play studious best friends preparing to graduate high school. Upon realizing their classmates managed to achieve the same academic success while partying significantly harder, the girls plan a night of debauchery to make up for all the fun they’ve been missing. Annapurna is releasing Booksmart on May 24, right around graduation time, so get your caps and gowns ready. Filmed during the 2018 PyeongChang Olympics, and the first film to actually be shot inside the Olympic Village, Olympic Dreams is one of those rare and special romantic comedies that brings together 2 likable people with tons of chemistry, and just lets them hang out together. Cross-country skier Penelope (actual Olympic athlete Alexi Pappas) is competing at her first winter games, and she feels anxious and alone. She finds a friend in Ezra (Nick Kroll), a dentist who’s volunteering at the Olympic Village. Directed by Pappas’ husband, Jeremy Teicher, Olympic Dreams combines the best aspects of movies like Lost in Translation and Richard Linklater’s Before trilogy in its themes of isolation and connection, and in its natural, winding charm. Stuber was shown at SXSW as a work-in-progress, meaning it’s not quite ready for release. However, based on the audience reaction it received, once it hits, it’s going to be big. Kumail Nanjiani plays Stu, a neurotic Uber driver who picks up Vic (Dave Bautista), a cop chasing down an underworld kingpin (The Raid and The Night Comes for Us star Iko Uwais). During the Q&A, director Michael Dowse mentioned he wanted to pay tribute to his favorite action comedies by making a film that had an equal amount of good jokes and action with real stakes. He’s clearly achieved both here. Fans of movies in that vein, like Game Night (directors John Francis Daley and Jonathan Goldstein produced Stuber), will find lots to love here. Charlize Theron and Seth Rogen make for an unlikely but charming pair in this romantic comedy that surprised and delighted festival audiences. Rogen is Fred Flarsky, an alt-weekly political journalist who, after quitting his job, happens to run into Charlotte Field (Theron), his former babysitter, first crush, and current Secretary of State/Presidential hopeful. Charlotte hires Fred to help write her speeches, and as they grow closer, they help each other to open up, accept new experiences, and understand different points of view. Jonathan Levine’s crowd-pleaser includes some timely subtext along with its laughs, about the personality requirements that our political system makes of female candidates, and how much women are asked to sacrifice of themselves in order to get ahead. Nearly a decade after his feature debut Four Lions, director Chris Morris is back with his sophomore film. It was worth the wait. 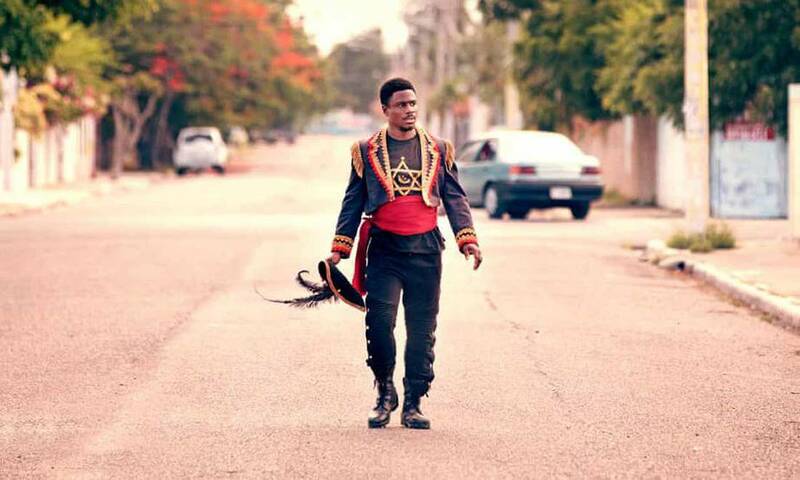 The Day Shall Come treads somewhat similar territory to Four Lions, telling the story of would-be militants who are simply too soft-hearted to succeed. This time, however, the militants in question are being set up by the U.S. government. The Day Shall Come tackles the subject of FBI counterterrorism operations, and is based on a number of cases in which federal agents essentially built up threats for the sake of arrests. A divisive but fascinating film, Morris’ latest bears resemblance to his past work with master satirist Armando Iannucci on projects like Veep and The Day Today. This Australian zombie comedy had its premiere at Sundance, but the genre-friendly SXSW crowd was the perfect place for a follow-up. Writer and director Abe Forsythe’s follow-up to the dark comedy Down Under places kindergartners at the mercy of a zombie horde at a petting zoo. 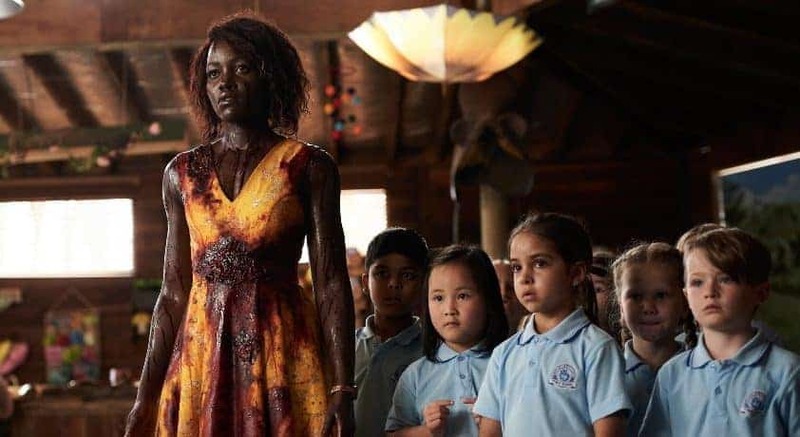 The only people standing between the kiddos and gory disaster are man-child chaperone Dave (Alexander England), skeezy children’s program star Teddy McGiggle (Josh Gad), and the kids’ superheroic teacher, Miss Caroline (Lupita Nyong’o). England and Gad are plenty of fun in their roles, but it’s Nyong’o who really shines, making the most out of the film’s mix of filth and fun. Director Riley Stearns’ follow-up to 2014’s Faults is a dark absurdist satire of toxic masculinity that proved to be another festival favorite. 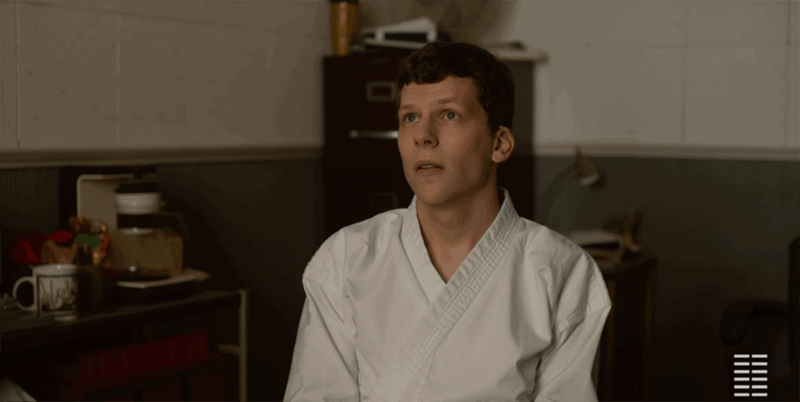 Jesse Eisenberg’s Casey is a shy, sensitive, lonely man traumatized by a brutal mugging that puts him in the hospital. After happening upon a dojo run by enigmatic alpha-male Sensei (Alessandro Nivola), Casey starts taking classes. The deeper he’s drawn into Sensei’s violent, hyper-masculine world, the more Casey starts to lose himself, until the dojo’s criminal practices start coming to light. Extra Ordinary is the kind of movie made for a festival like SXSW — an under-the-radar genre movie that’s here for nothing but a good time. A simultaneous homage to and send-up of movies like Ghostbusters and Evil Dead 2, the Irish Extra Ordinary also draws from its UK indie horror-comedy brethren — shows like Garth Marenghi’s Darkplace and Look Around You. 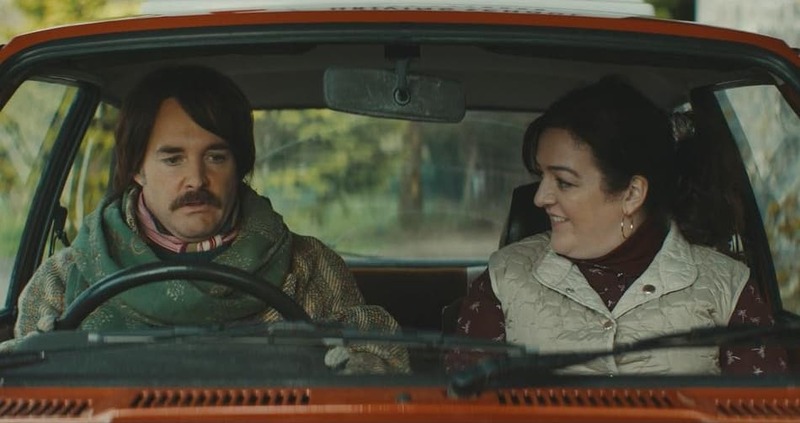 Comedian Maeve Higgins plays Rose, a driving instructor who can speak to ghosts. She’s hired by a widower (Barry Ward) to exorcise the ghost of his dead wife from his house. Meanwhile, a washed-up satanist rock musician (Will Forte), who’s just moved into a nearby castle, hopes to use the widower’s daughter in a ritual to restore his career. This road trip adventure proved to be the surprise hit of the festival, gathering critical and word-of-mouth praise. Zak, a young man with Down syndrome (played by Zack Gottsagen, an actor with Down syndrome himself), is living in a nursing home, having been abandoned there after his parents’ death. With the help of his roommate (Bruce Dern), Zak mounts an escape and goes on the run to live his dream of attending a wrestling school run by pro wrestler The Salt Water Redneck (Thomas Haden Church). Along the way, Zak befriends Shia LaBoeuf’s troubled fisherman Tyler, and travels with him toward his destiny.